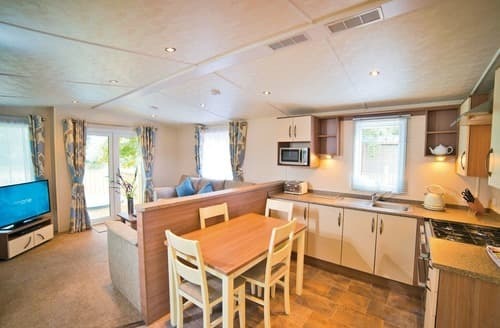 If you are game for a fun-filled family holiday in picturesque surroundings then S17008 is waiting to be plucked by you. 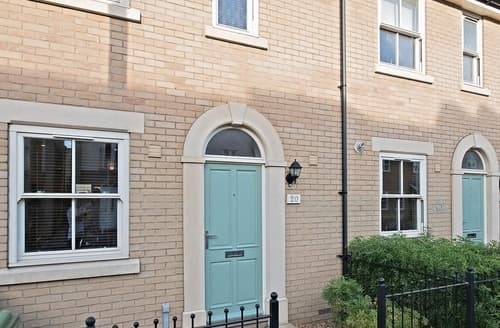 Centrally located in Cambridge, this holiday property in a residential gated courtyard, is the ideal base to discover Cambridge. 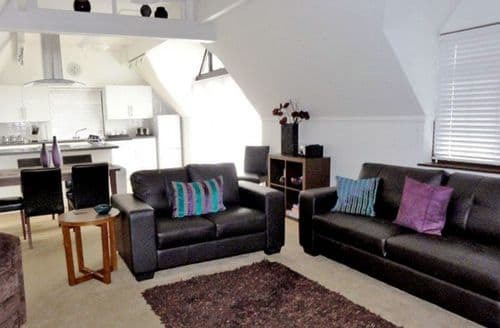 Enjoy at day at the races, punting on the Cam or National Trust properties all within easy reach of this first floor apartment. 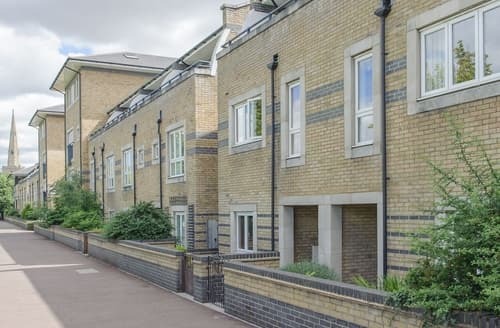 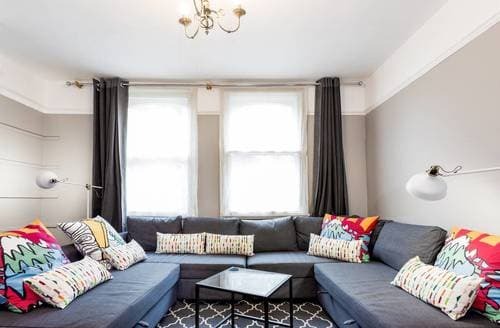 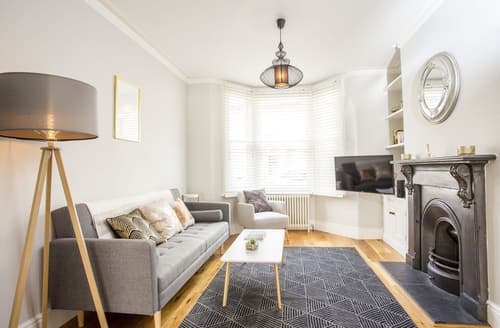 Conveniently located 15 minutes walk away from Cambridge city centre, this property is set in a quiet location and is beautifully furnished. 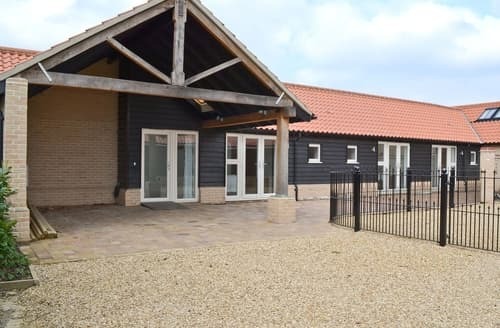 A superb holiday base within walking distance of the historical city of Ely, or relax by the river and watch the waterborne world go by. 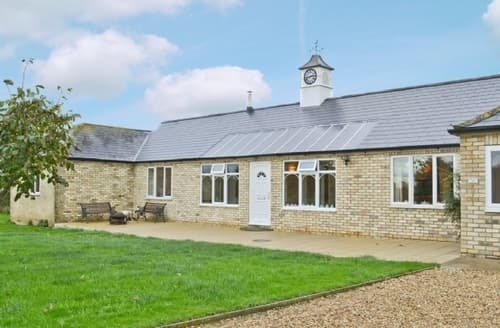 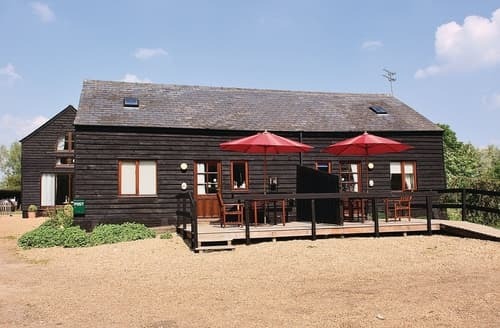 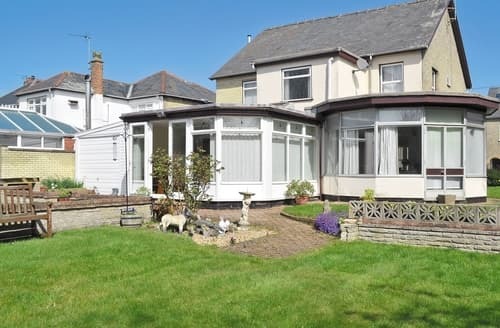 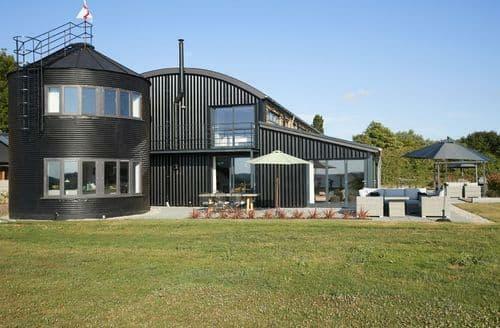 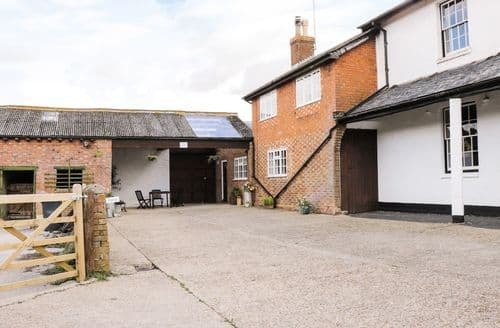 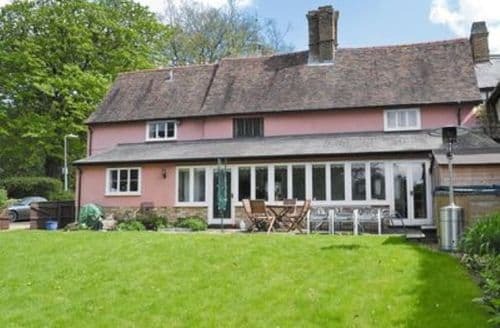 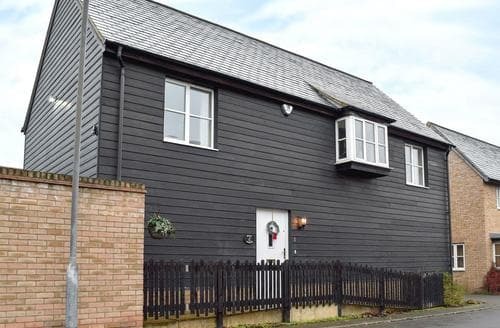 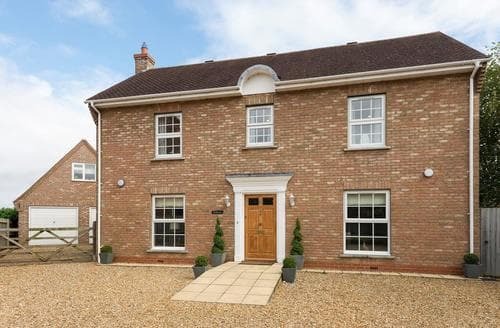 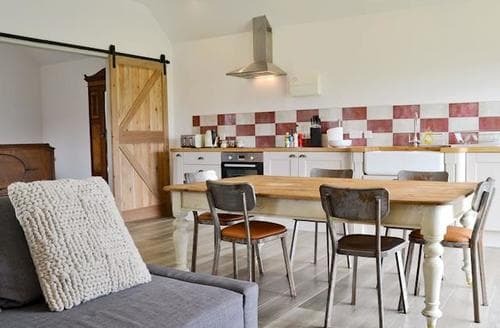 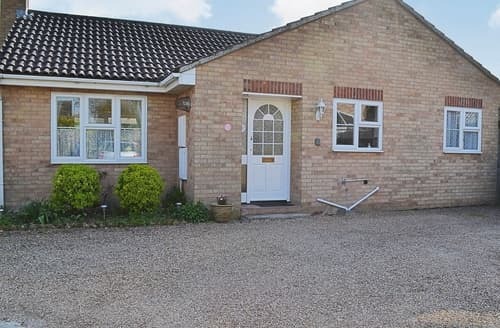 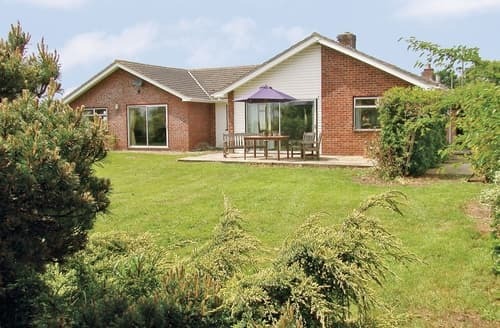 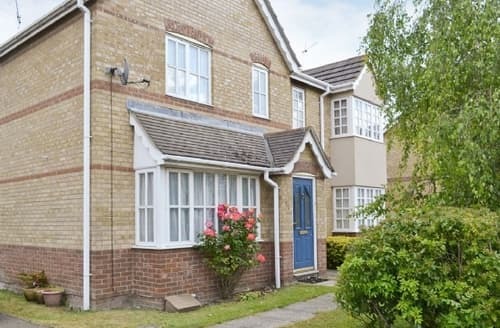 Ideally situated to visit Cambridge, this single-storey property is perfect for families and couples. 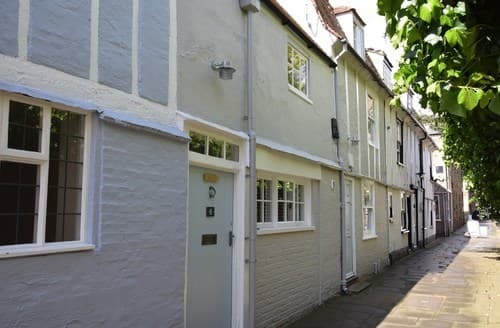 Cambridge is an East Anglian county located just 50 miles north of England’s capital city of London. 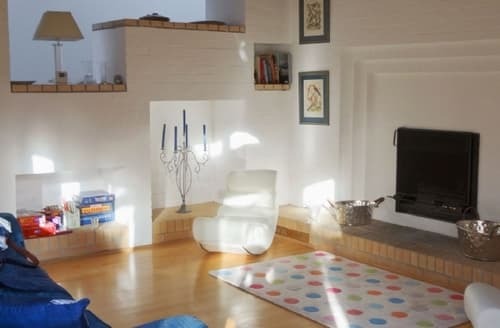 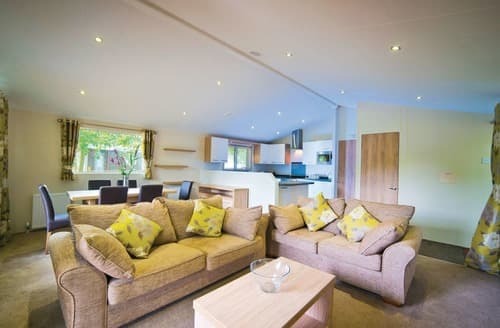 Living area: With 32" Freeview TV, DVD player, double sofa bed and French doors leading to garden. 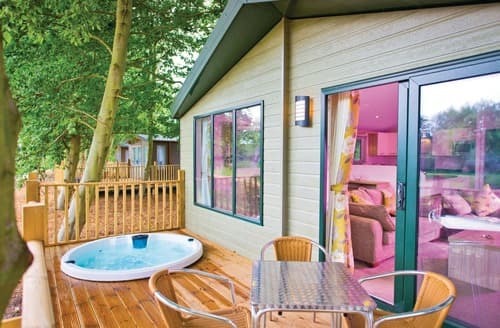 After a busy day exploring the area enjoy a soak in the hot tub with lovely views across open fields.